We are once again participating as a drop-off location for Dutchess Outreach's Coat Drive. 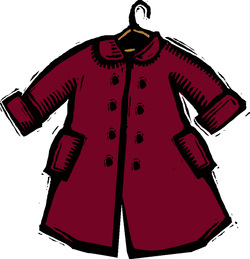 You can bring new or clean coats in good condition to the collection box downstairs in the fellowship hall. We are accepting coats for men, women, and children.